Cigarettes are the most littered item in the world! 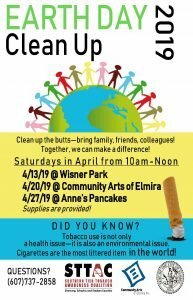 Come join us in cleaning up Mother Earth. Supplies will be provided.